Join us on the third Sunday of every month for our Boardwalk Towne Lake Farmer’s Market. The Farmer’s Market is open to the community from 11am-3pm and is the perfect way to spend a Sunday afternoon. Enjoy the lakeside views, pleasant atmosphere, music and food truck. Follow #TheBoardwalkTL for more information on the Farmer’s Market and other upcoming events at The Boardwalk. Each month, over thirty local vendors and artisans are highlighted. Stroll through the booths and find everything you need to fill your refrigerator and pantry, prepare for out-of-town-guests and buy a gift for someone special. Meals are covered with organic produce, homemade pickles, farm fresh eggs, grass-fed meats and organic chicken. Grab organic health bars for snacks throughout the day or an upcoming trip. Dazzle dinner guests with crafted wines, fresh pasta, artisan bread, and delicious cookies and pies. Planning to bring chips and dip to a party? Grab the avocado salsa from Pain Train Salsa, it’s a crowd-pleaser! Looking to spoil someone special or an out-of-town guest? Stock up on hand crafted jewelry, fresh flowers, homemade soaps, lotions, and Lather Me Up bath bombs, oils and essential oil products. No matter what you’re looking for, the Farmer’s Market has you covered. Enjoy a Sunday stroll and shorter lines than the grocery store! 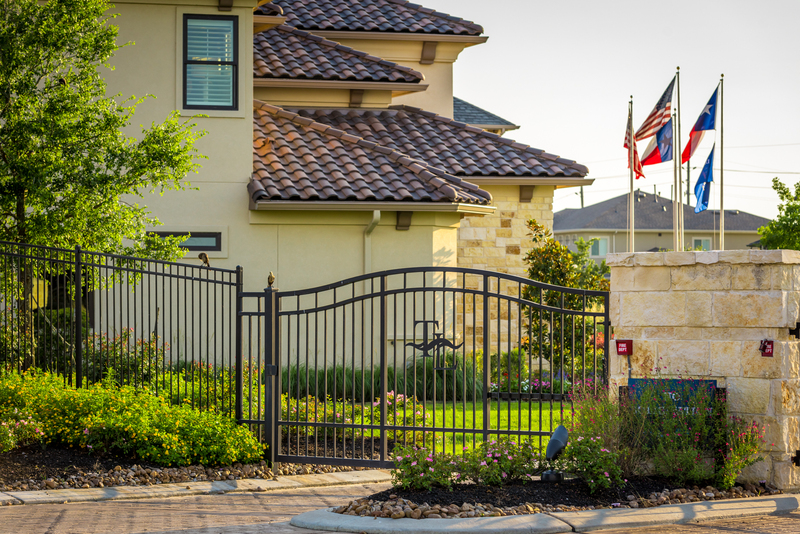 Gated communities are amongst the most popular features of neighborhoods for new homes. Waterfront Living, Right Here in Cypress, TX! 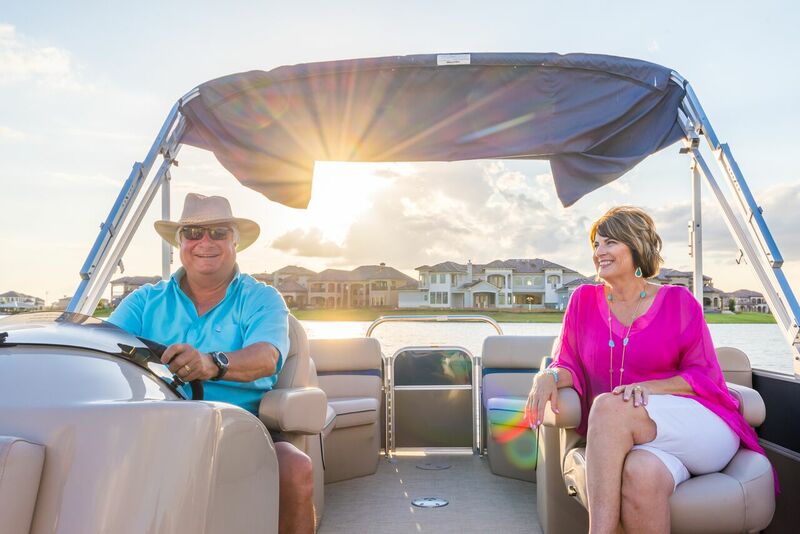 Living waterfront provides a myriad of benefits & makes it feel like every day is the weekend. 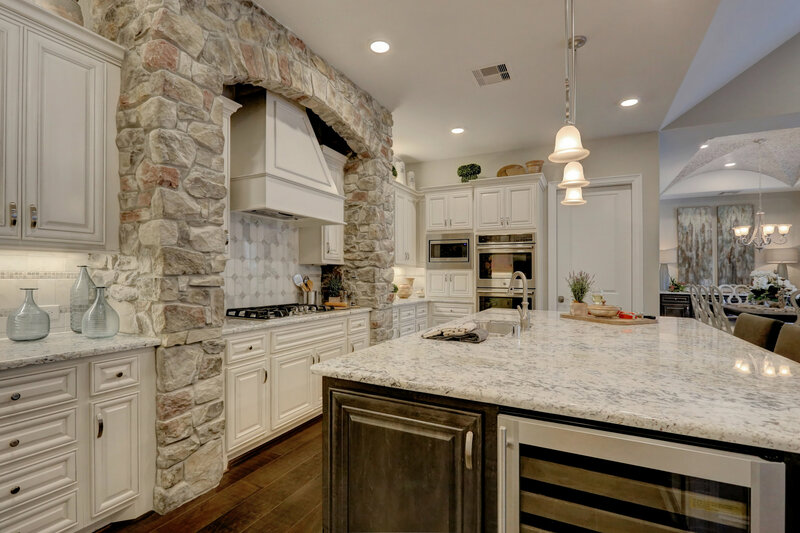 Learn some of the benefits when it comes to designing your dream kitchen in your custom new home.